M. Farris & Associates - 8" Floppy Diskettes. 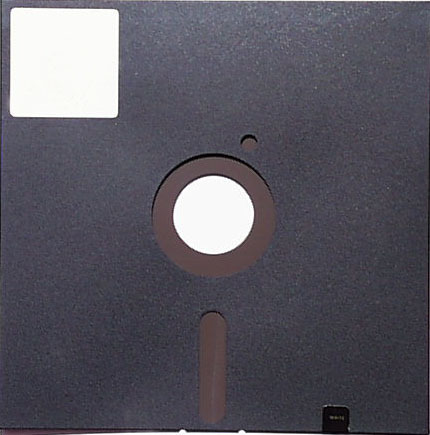 All Floppy Diskettes are Certified100% error-free. industry standards set for this media. Copyright � 1997-2007 Erv Fleckstein ( M. Farris & Associates ). All Rights Reserved.